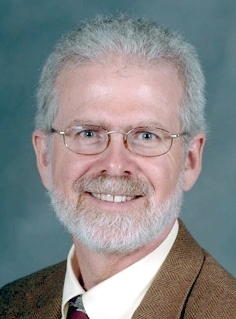 Geoffrey S. Koby (born 1961), Professor of Translation Studies and German at Kent State University, is a member of the Board of the American Translators Association, chair of the ATA Chronicle Editorial Board, former chair of the ATA Certification Committee, and past president of the American Translation and Interpreting Studies Association. His translation of Milena Wazeck’s Einstein’s Opponents: The Public Controversy about the Theory of Relativity in the 1920s was published in 2014. He is co-editor of the volume Economic, Financial and Business Translation: from Theory to Training and Professional Practice (2016), and of the forthcoming Translator Quality—Translation Quality: Empirical Approaches to Assessment and Evaluation. Linguistica Antverpiensia New Series – Themes in Translation Studies 16 (2017).